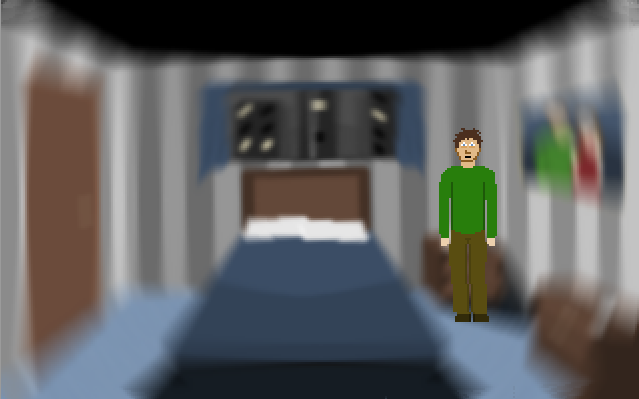 Tomes: Layne's Discovery, is a relatively short (took beta testers between 45 minutes and 2 hours) and story-driven game that revolves around a young man with a litany of personal problems. Through investigations and a fair amount of seeing his way through internal crises, Layne eventually stumbles upon the Tomes, and a new mystery begins. "Layne's discovery is (hopefully) the first in a series of investigative adventures from Domithan. 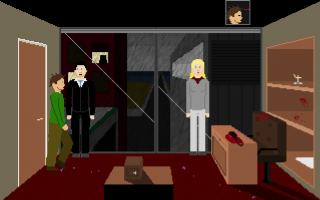 It's a good all round shortish game with some lovely touches, a fun deduction system and a decent level of polish." I really enjoyed this game. I kept me curious, wanting to know more, and the deductions part was intresting. I absolutly recomend this! I'm usually a sucker for graphics, but this kept me hooked even though I felt it was lacking visually. Despite a few glitches, this is a really super game. The clue deduction system is well done and the story is quite scary. I look forward to more from Layne. This game is the first part in a new series called "Tomes". The first part opens with a couple interesting characters and events, but it ends abruptly before we learn much. There's a hook into the next parts, but in my opinion it came too soon. The graphics are good and the author obviously added a lot of polish. The music and sound effects are well fitting and the sound editing was flawless. The interface had a nice feeling to it, and because of that, it played better than most other adventure games. The investigative game mechanics have a lot of potential, but I got the feeling that the crime scenes were too short and simple. 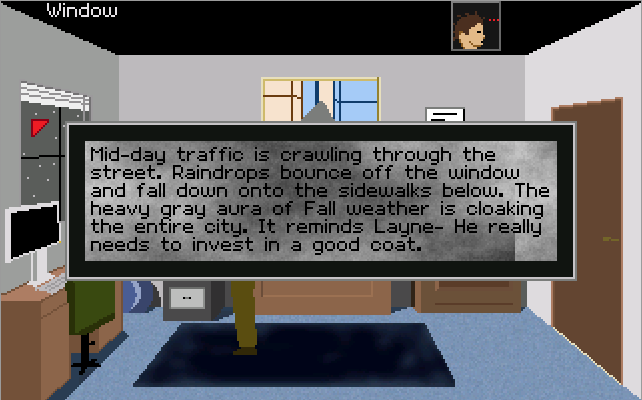 Layne was obviously learning a lot more about the crime than I was, which I guess makes him the player, not me. The game is worth playing and I'm looking forward to the following installments.